We’re enjoying the first couple of tunes from Noel Gallagher’s High Flying Birds new album so much we snuck one on to the show today. “She Taught Me How to Fly” first caught our eye on an episode of Later with Jools Holland at the end of October. Look carefully. One member of the band is on backing scissors. Lady Tulip aka Tulip Black, turning things upside down just like Diana Ross. Her last appearance on The Joint was back in 2009 and today is the return of Lady Tulip. She’s not too pleased either after missing out on tickets to Beyoncé’s three Auckland gigs in October which means she will be playing the darkest, scariest R&B that she can find. Hold tight. Thank you long time listener Michael Mickelbart for bringing to our attention the brand new Isolée single “Allowance”. It’s lovely minimal house that reminds us of the early days of The Joint. You can watch the video for “Allowance” below. Be warned – it features ghosts and blobs of red jelly. Nice to have you tuned in from the USA, Michael! Allow us to also recommend the Delusions of Grandeur podcast hosted by Norm de Plume. Always a fantastic selection from a classy record label. Put us on to the fantastic disco sounds of Drop Out Orchestra and the new “Pathfinder” EP by Toby Tobias. Hear more goodness over at DoG’s Soundcloud page. The Show: Bailterspace coming home? Posted on Saturday 12 January 2013 by Fraserhead | Comments Off on The Show: Bailterspace coming home? I quite like the new Bailterspace album “Strobosphere”. One of my favourite bands of all time. 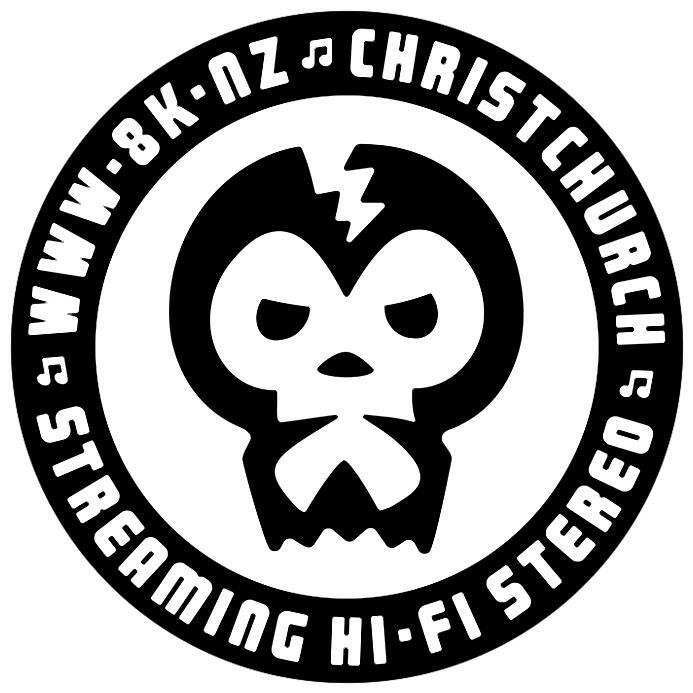 The new album brings back good memories of their Christchurch gigs in the late 1980s and early 1990s, possibly the loudest gigs I’ve ever been to. Bailterspace have been based in NYC for many years now so I never thought I would get to see them play live ever again. Am very tempted to go see them at Laneway in Auckland but found out yesterday that they will be playing at The Dux here in Christchurch on Saturday 2 Feb!!! That’s what I call a homecoming. Below is the video for “World We Share” from the latest album “Strobosphere”. Damn fine clanging deep sea fishing trawler rock ‘n’ roll I say. Comments Off on The Show: Bailterspace coming home? We promised you an early summer and as soon as we played the sifty indie tunes the weather closed in and we got some rain. However, right on cue as soon as played the Grandaddy classic “Summer Here Kids” the sun reappeared. Who could ask for more? Homeboy Sandman – Watchu Want From Me?